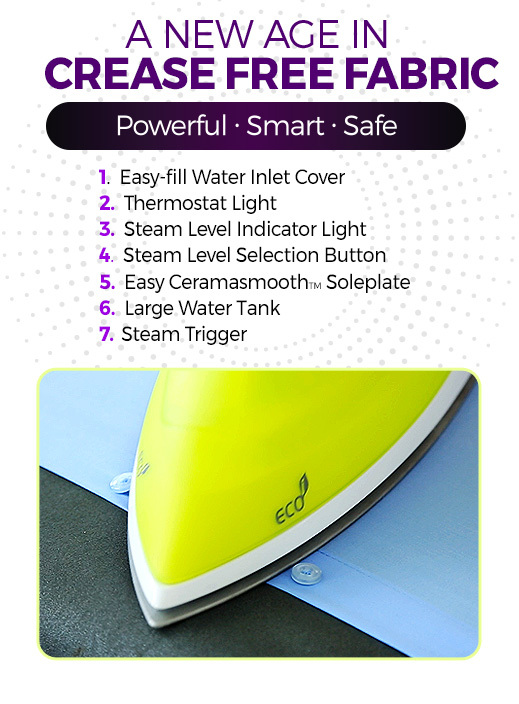 Allowing any fabric including sequins, beading, silk and prints, without damaging. 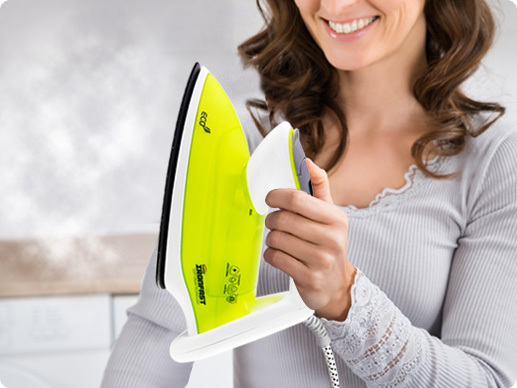 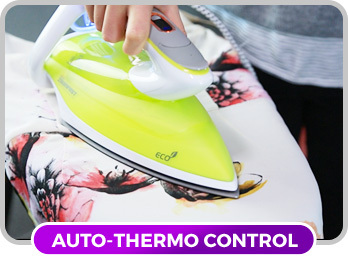 Automatically adjusts the temperature to suit the fabric you’re ironing. 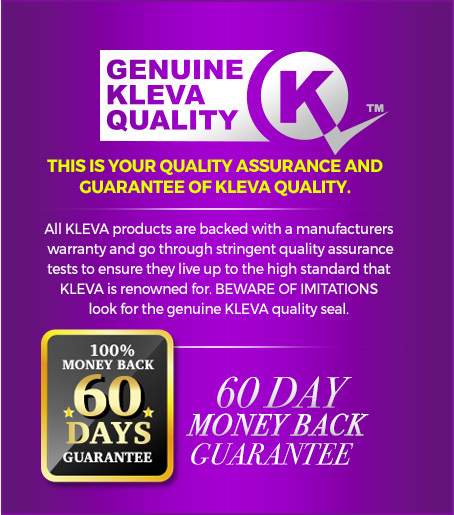 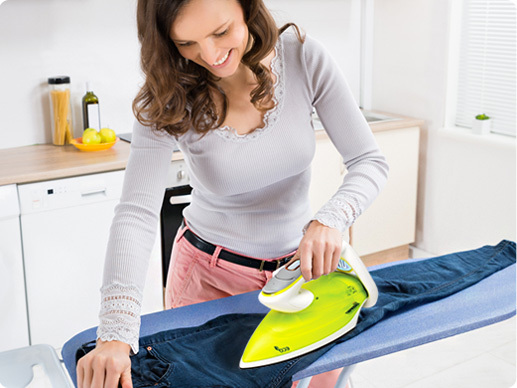 Easily removes wrinkles from thick heavy denim and textured fabrics. 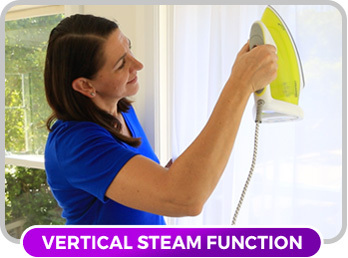 Can be used like a garment steamer to remove creases from drapes whilst they hang. 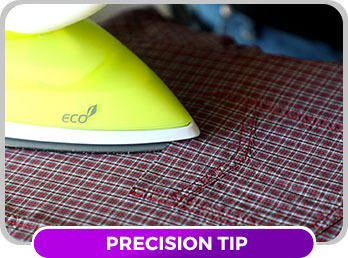 This specifically designed tip is perfect for getting in between buttons and in and around collars. 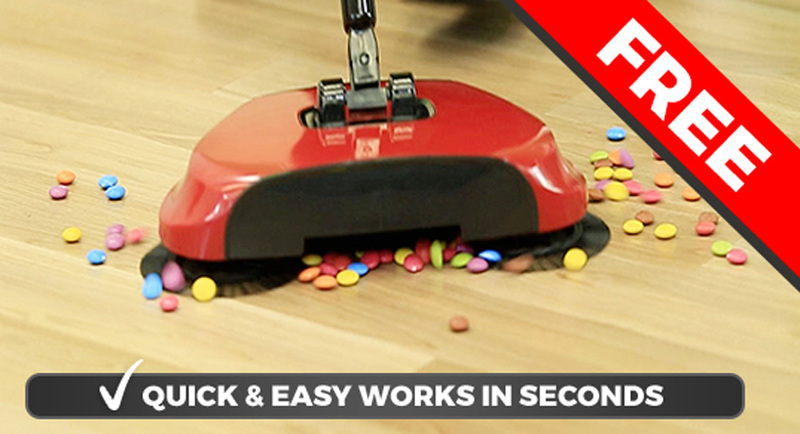 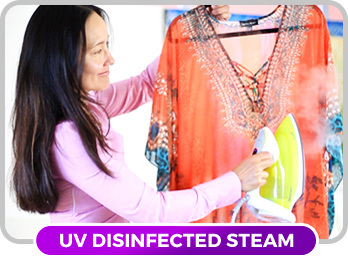 Penetrates the fabric removing creases quickly and easily. 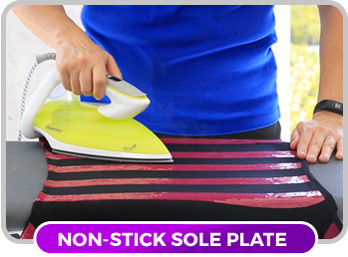 Didn’t half my ironing time. 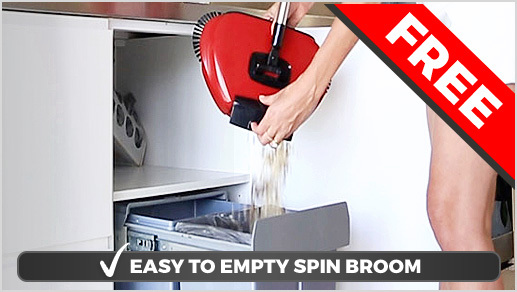 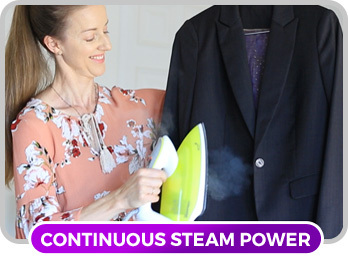 Cut Your Ironing Time in HALF! 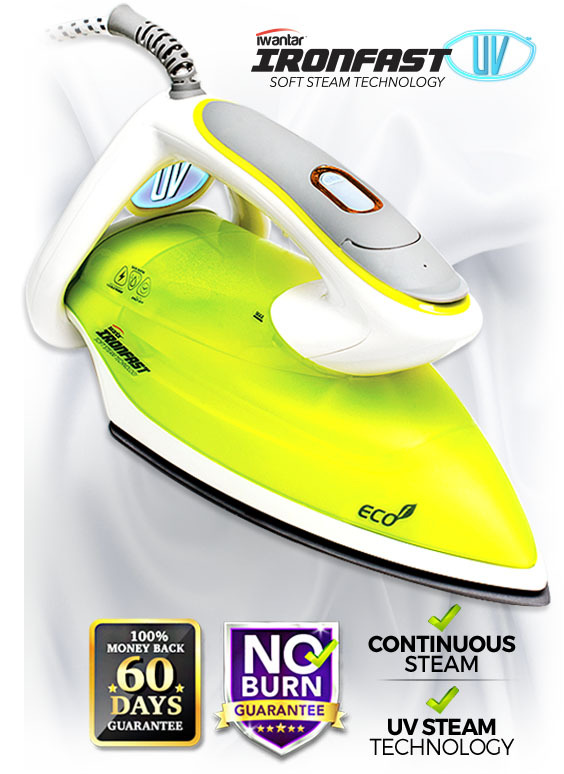 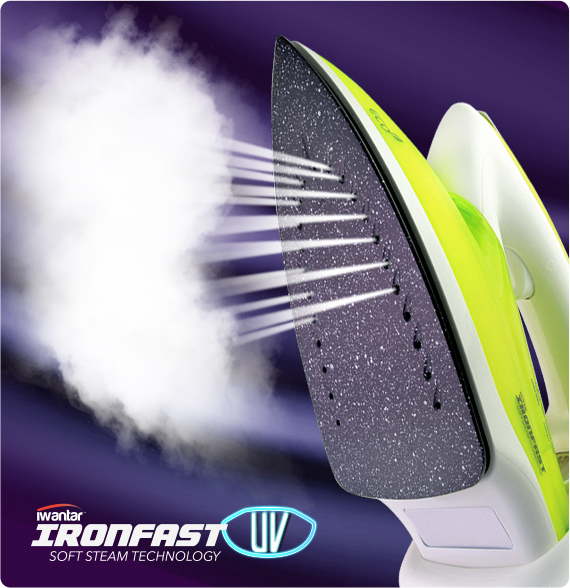 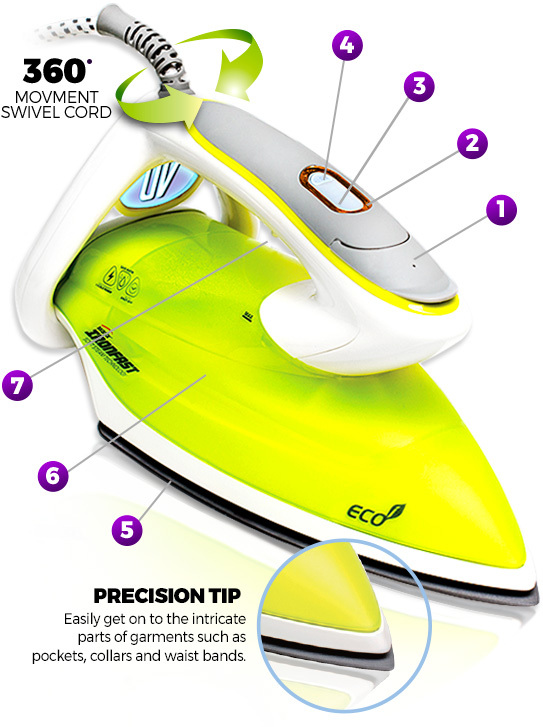 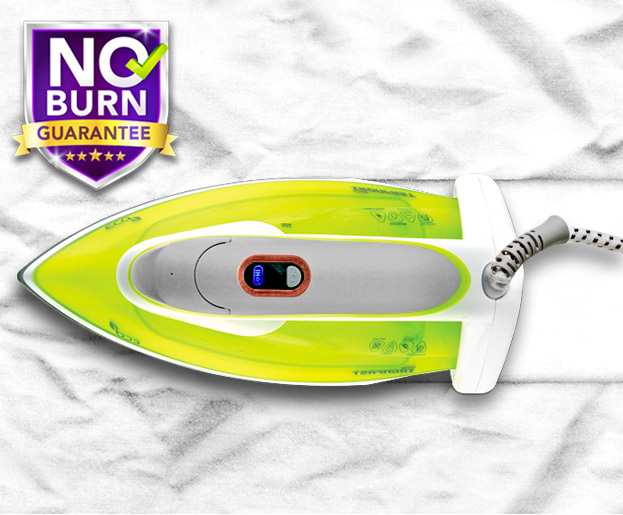 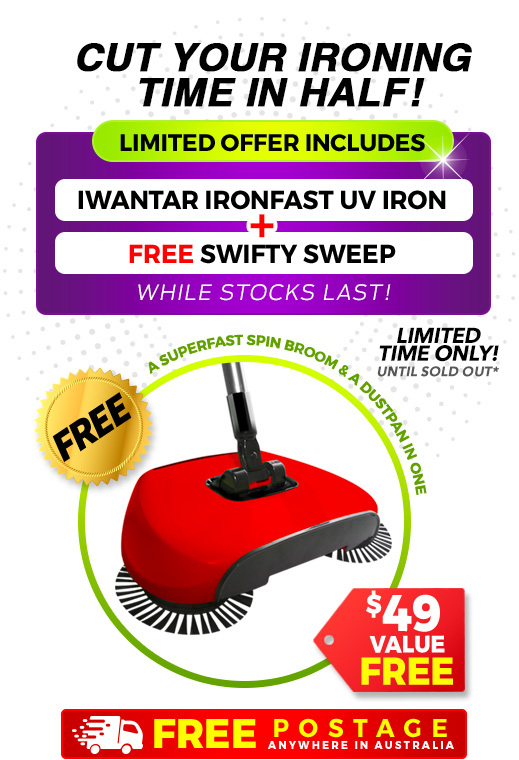 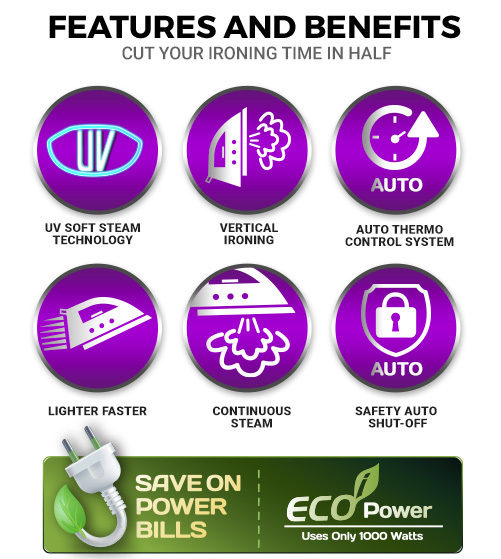 - The All New Iwantar Ironfast UV Iron PLUS 2 FREE Miracle Magnetic Dusters!